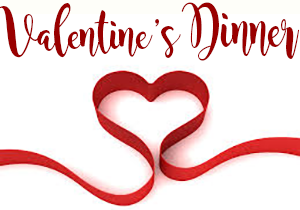 Make this Valentine’s Day extra special at The Brunswick Inn. Fabulous food served by candlelight in front of a crackling fire. What could be better? See our menu and call 729-4914 to book your table today!